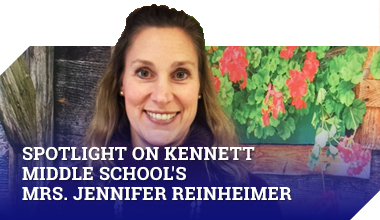 Kennett Middle School and Patton Middle School have partnered in an effort to support the victims of Hurricane Harvey. An organization named Texas Teachers for Tomorrow has matched KMS and Patton with Galena Park Middle School in Texas and they are in need of many items. Please lend a helping hand! Donations accepted Wednesday, September 13 through Friday, October 13. Drop off all donations to first period teachers.